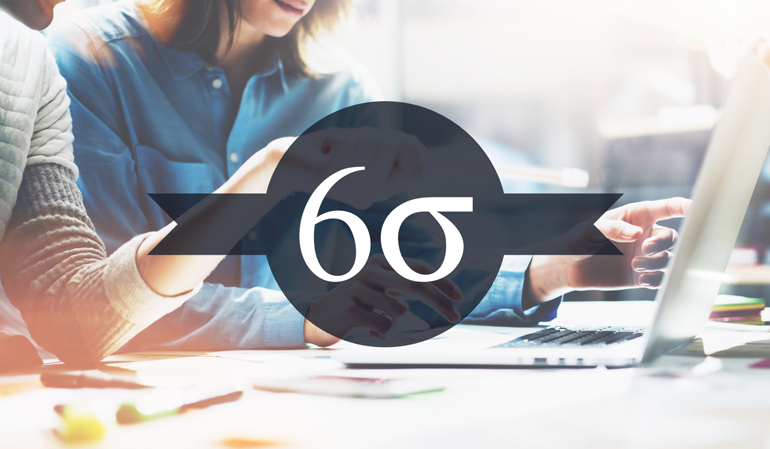 Take the lead in operational Six Sigma with the ultimate qualification – our Six Sigma Black Belt Course. Six Sigma Black Belt training is the most exclusive certification for the Six Sigma quality management methodology. Six Sigma Black Belts spend most of their time in measuring, structuring and analyzing the performance problems. Black Belts roles are quite different from other six sigma roles. The primary purpose of a Black Belt professionals is to provide project leadership. Black Belts are highly trained in the art of improving results using lean concepts and advanced statistical analysis techniques. Black belts can understand the team dynamics and can assign the roles and responsibilities to team members. Black Belts understand the concept of variation; a concept many leaders do not appreciate or simply ignore. This course covers all you need to know as Black Belt - whether you want to take the ASQ CSSBB, any other certification exam or be the Black Belt improvement leader in your organization. This course covers the point by point Body of Knowledge (BoK) for American Society for Quality (ASQ) Certified Six sigma Black Belt (CSSBB) exam. Apply concepts such as 5S, waste reduction, process mapping, value stream mapping and mistake proofing. Present projects to instructors, peers, and managers. Where should I go to find the official test for certification or to find a testing site location?